With AND CO you can set up your personal online payment page so your clients can pay you with a click of a button online! 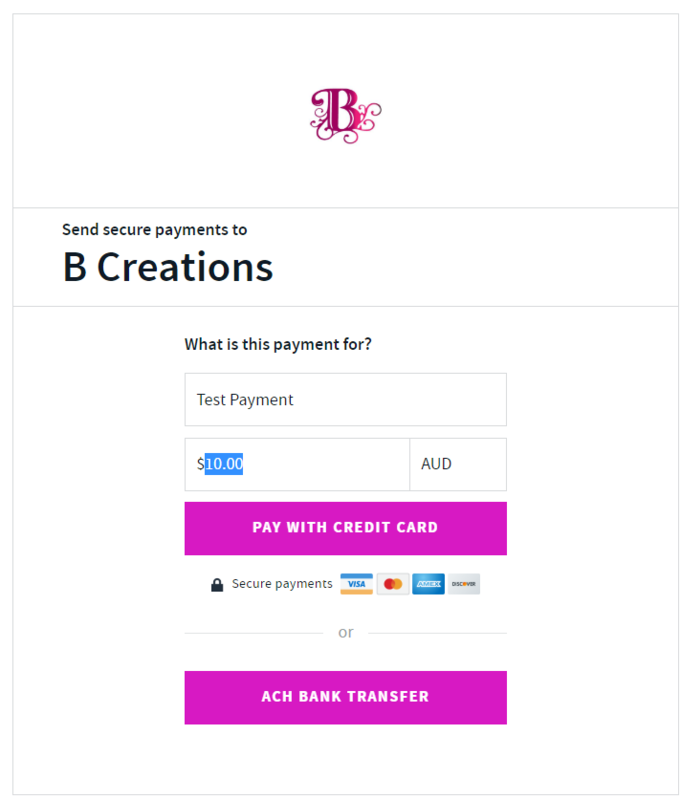 Firstly you will need to connect to one of our integrated payment gateways Stripe, WePay and PayPal and set up online payments. 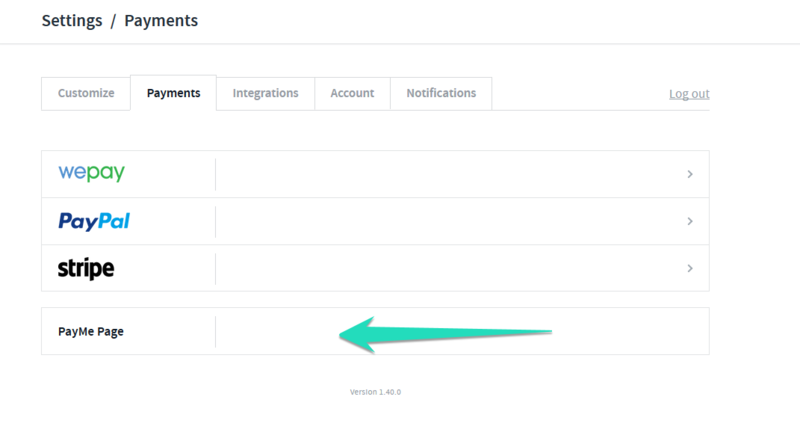 Once you have set up online payment options and connected to Stripe,Wepay or PayPal you will see via your settings tab a link to your very own personal PayMe page. Once selected the PayMe page link will be copied to your clipboard and you can paste t into a tab in your browser otherwise a new tab will open up immediately with the url. 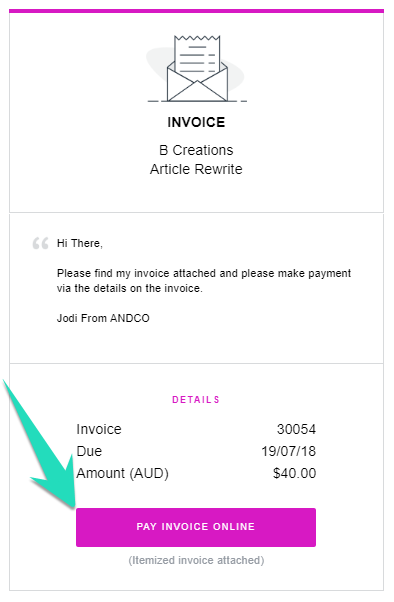 Should your client select the Pay Invoice link via the invoice/email received they will be taken directly to your Payme page with the details of the invoice. 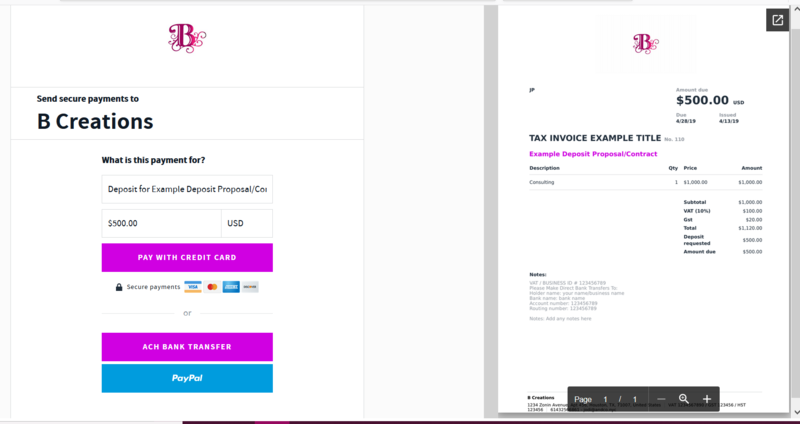 Your client can download the invoice pdf as well as make a online payment via your PayMe page directly.